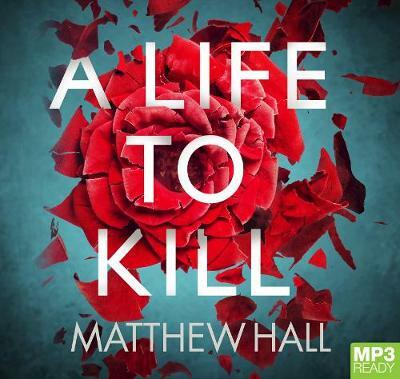 From the bestselling author of the Coroner Jenny Cooper series comes A Life to Kill, Matthew Hall's most gripping, moving and timely thriller to date. 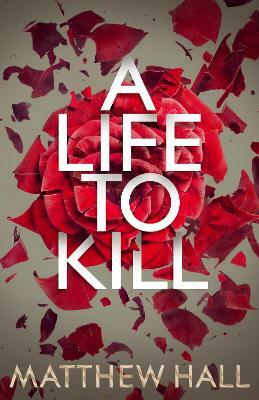 Buy A Life to Kill by Matthew Hall from Australia's Online Independent Bookstore, Boomerang Books. 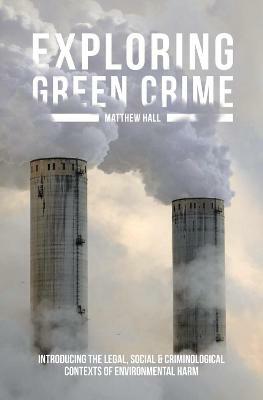 Matthew (formerly M. R.) Hall is an award-winning screenwriter and former barrister. Educated at Hereford Cathedral School and Worcester College, Oxford, he lives a stone's throw from the Welsh border in Herefordshire. He is married to journalist Patricia Carswell and they have two sons, Tom and Will. 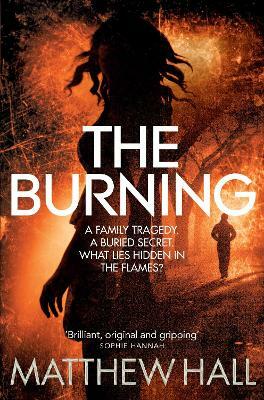 His other loves are bee-keeping, boxing, trail running and native woodlands.